Seasonal temperature fluctuations and other hazardous conditions can wreak havoc on Chicago roads. 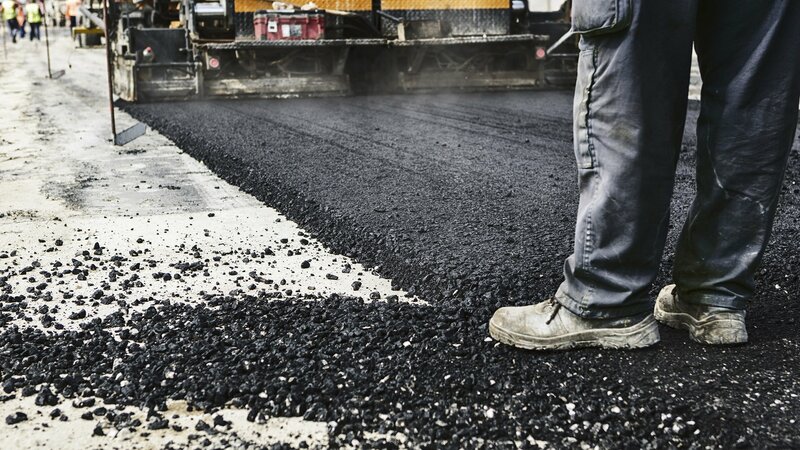 As a result, crack sealing and pothole repair services are regularly required to restore local thoroughfares and keep pedestrian walkways safe. 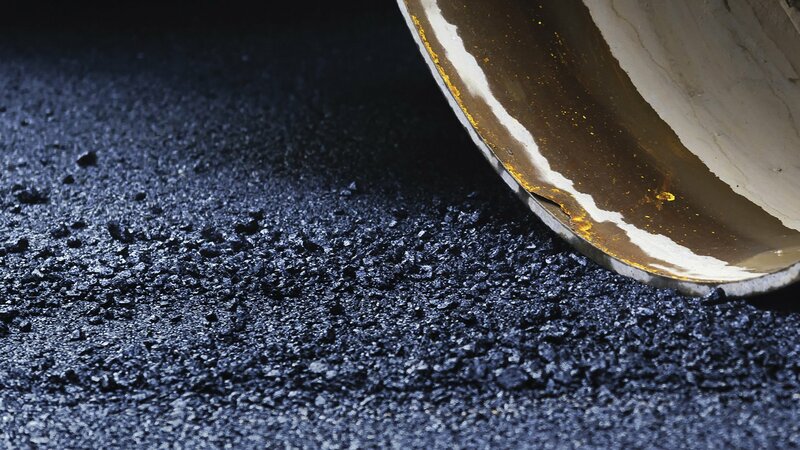 Whether on public or private property, asphalt failure that results in potholes commonly occurs when water seeps into the pavement through unsealed cracks. Cold and shifting weather conditions then freezes the trapped water - expanding the pavement. These cracks eventually develop into potholes as temperatures rise and pose a threat to motorists, their vehicles, and pedestrians. 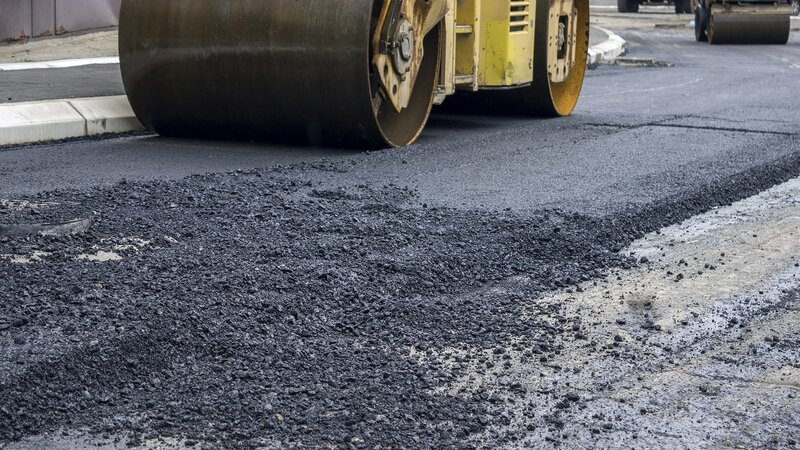 Budget Paving restores roadways in high traffic areas or residential settings using advanced paving methods that eliminate cracks before they endanger road safety.